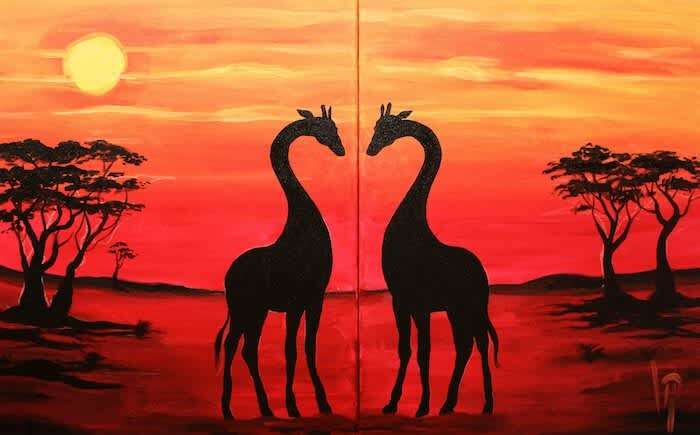 Date Night is the perfect opportunity paint alongside your loved one or friend! You each paint on your own canvas and when you push the canvases together they form one beautiful painting! No date? No worries! 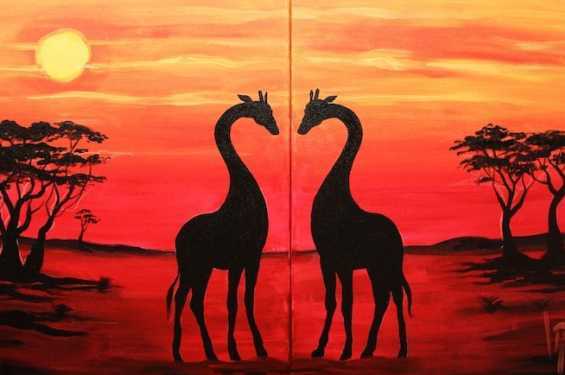 You can still paint on your own canvas and create something independently beautiful!